Fishunter are happy to present the fantastic 2# 0.23mm Diameter Clear Nylon Thread Fishing Line 100M. With so many available these days, it is good to have a brand you can trust. 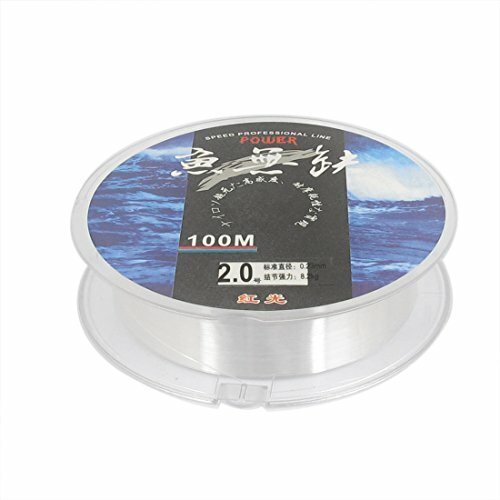 The 2# 0.23mm Diameter Clear Nylon Thread Fishing Line 100M is certainly that and will be a perfect acquisition. For this reduced price, the 2# 0.23mm Diameter Clear Nylon Thread Fishing Line 100M is widely recommended and is a popular choice for many people. Sourcingmap have provided some excellent touches and this means good value for money. 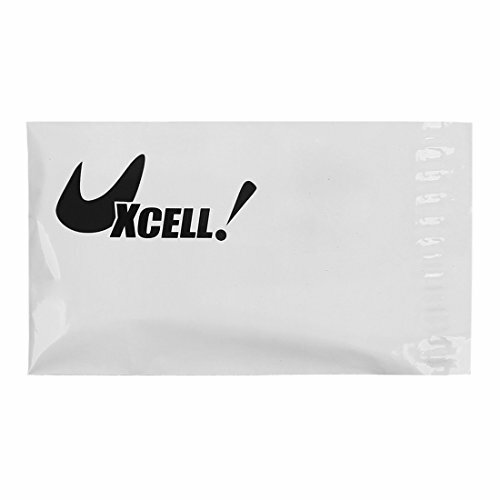 Features low visibility, good abrasion resistance, tensile and knot strength for easy handling. Suitable for sea fishing and freshwater fishing, perfect for fish enthusiast.